Exmoor consists of wide expanses of heather and rich woodland all of which are greatly enhanced by its varied wildlife. It has the West Country's largest population of red deer, which frequent its woodland and moors and yet it remains less visited and less popular than the two other great uplands of south-west England – Dartmoor and Bodmin Moor. While it might not be as accessible or as dramatic, Exmoor is an area that once explored invariably inspires devotion and enthusiasm. 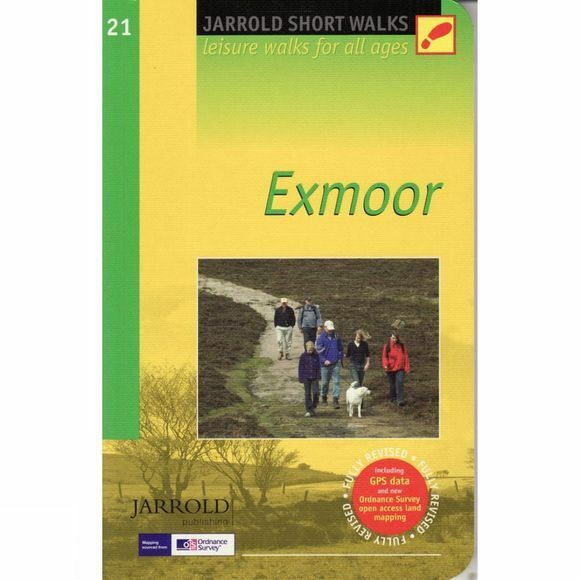 The walks in this guide introduce the visitor to the wide variety of Exmoor's features, from the Valley of Rocks with its jagged sandstone tors to richly-wooded valleys.